Later this month we will be heading up to Chicago to attend the Chicago RV and Camping show. This is a huge RV event in Illinois and it will give us the opportunity to take a close look at some of the RV’s that interest us. 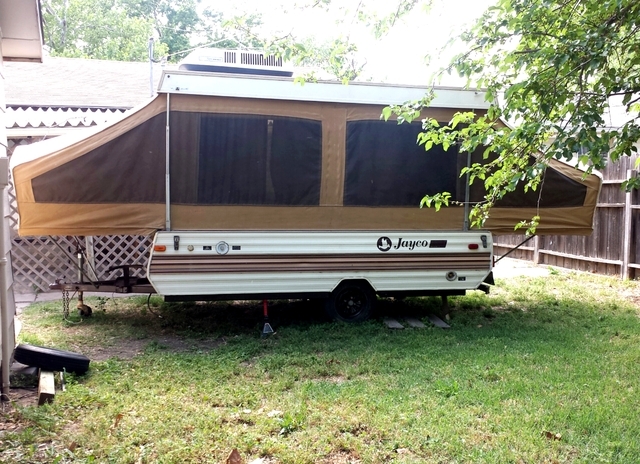 We have discussed and considered pretty much every type of RV . . . . . Choosing the right RV means knowing how you will use it. For us that will mean primarily weekend camping trips with a couple longer trips during the year, as well as a couple longer trips with just me and the kids. Some of those weekend trips will include visits to see our oldest son who will join us for the day at the campground. With 2 adults, 4 kids and 3 dogs as well as a guest or 2 or 3 from time-to-time, having enough room is important to us. A pop-up and a small travel trailer could work for us in some cases, but on those rainy and/or stormy camping days, we will quickly begin to feel claustrophobic. 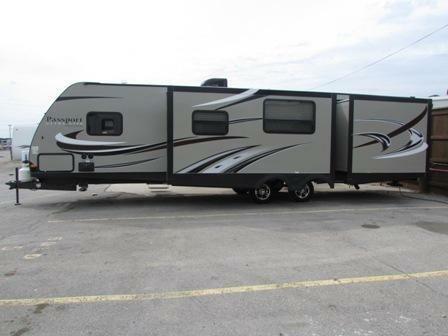 Because we don’t have a vehicle that will tow anything more than a pop-up or small travel trailer, we can rule out a 5th wheel as well as mid to large size travel trailers. Another consideration is homeschooling. I do year round school with the girls and RV travel is wonderful for the homeschool family. Having a comfortable way to travel and do school work, especially during those longer cross-country trips is important to us. A Class C or Class A would make a wonderful mobile classroom providing us with the comfort and room we need. With seatbelts at the RV kitchen table, the girls can easily complete their work so when we reach our destination we are ready to explore and enjoy our camping experience. While we think we already know what we want, the RV show should help us to solidify our decision and hopefully sometime in the next 8 weeks, I will be able to share pictures of our new home on wheels.